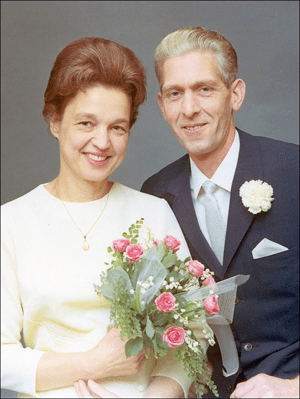 Today would have been the 85th birthday of my mom, Marie-Luise Martinsson (born Groeling). I recently posted a blog entry about her on the anniversary of her death. I am as old now as she was when I was born. Amazing how the time just keep passing, she has been gone longer than the times she was a part of my life. But I still remember her birthdays, how dad got her flowers and some nice gift. One year it was a nice stereo, my mom loved music and used to sing in the church choir. She also had a nice collection of music, mostly classical music. She usually made the birthday cakes herself, she was very good at baking and cooking.